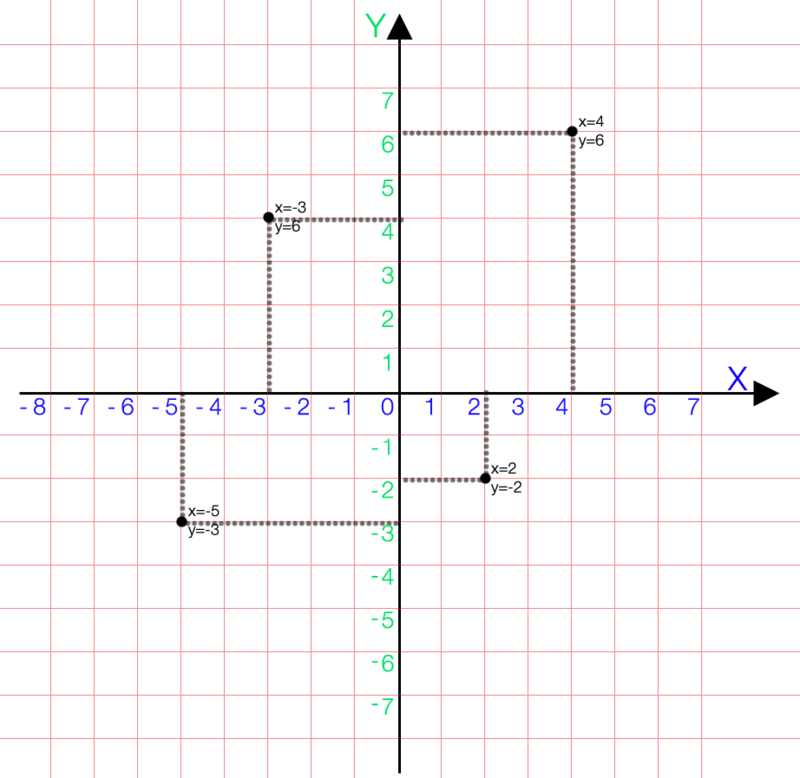 In a 2-axis Cartesian model, we have X axis running left to right and Y axis running down to up. Points in this model are defined by two values: X and Y. 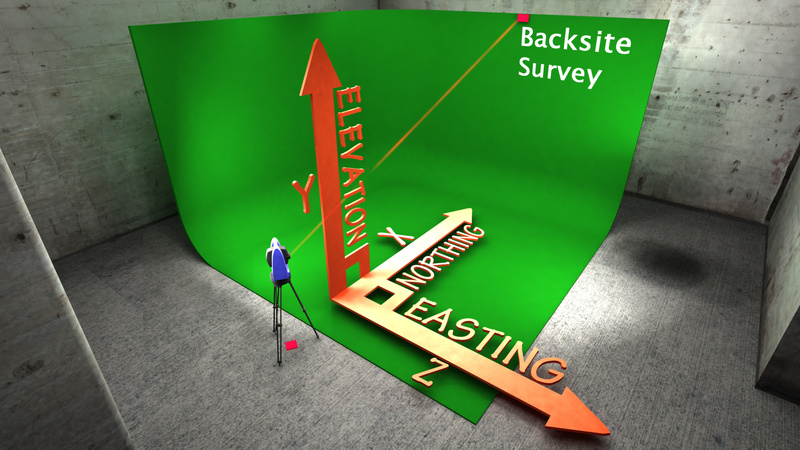 In Visual Effects and Surveying, we add a third axis to define points in three values. 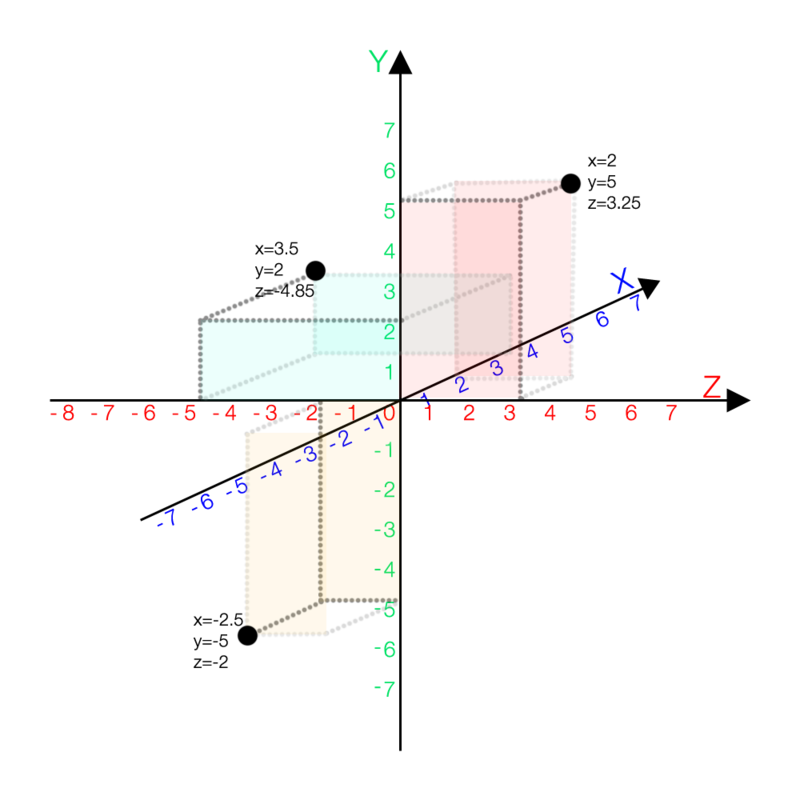 For this, we use a three dimensional Cartesian Model with X, Y and Z axes. It’s important to note that, in Previzion, X-axis run back to front and Z-axis runs left to right. 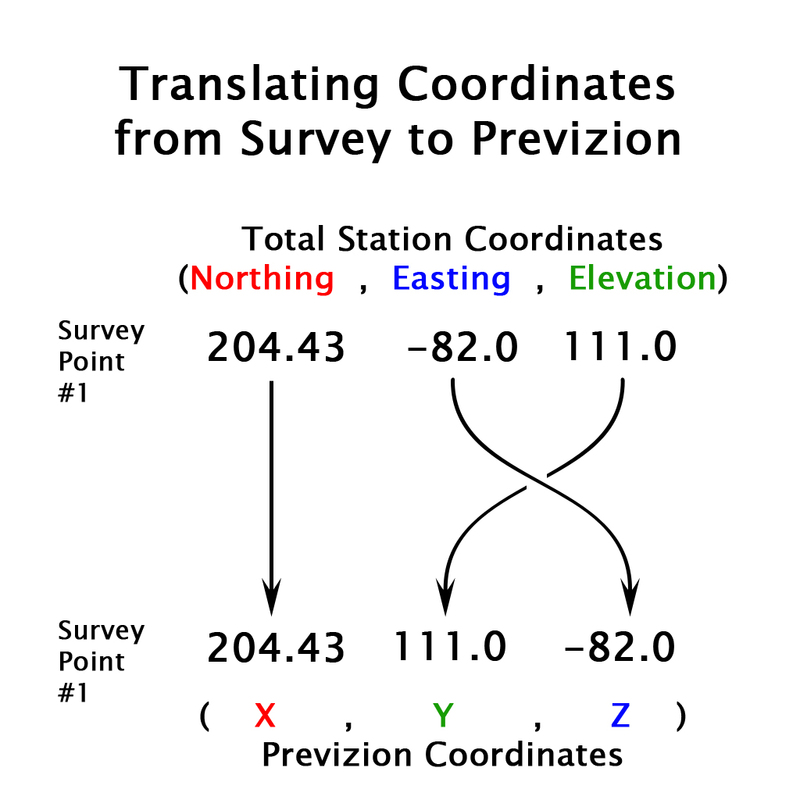 When converting from the survey coordinate system from Northing,Easting,Elevation denomination to X,Y,Z denomination, flip the second and third values. Just remember that Y is always up. 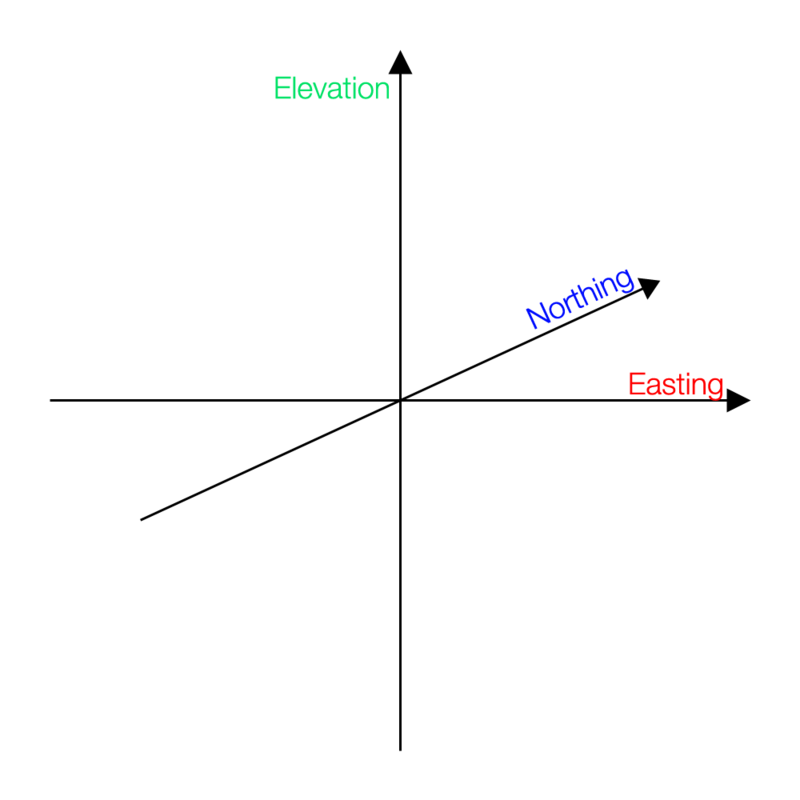 And in Surveying terms Y is Elevation. 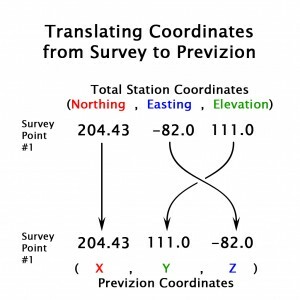 This difference is important to keep in mind because, in the survey files, Elevation, the Y-axis, is the third item, while in Previzion coordinates, Elevation is the second item in the coordinates.